Carry all your cards with you on your mobile phone. NETSPay is a mobile application which allows you to make digital payments via DBS, POSB, OCBC and UOB NETS Bank Cards. 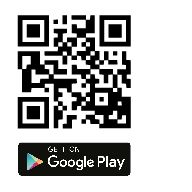 Once you’ve downloaded the app and digitised your cards, you can simply tap or scan with your mobile phone to pay. Never worry about running out of cash, forgetting your wallet or dealing with loose change. All you need is your phone and you’re good to go. Simply tap or scan with your mobile phone to pay, no PIN required for transactions $100 and below. Scan to Pay: Make payment by simply scanning the retailer’s QR code, which may be printed and placed near the cashier or presented on the terminal screen/receipt. Tap to pay: Just tap on the terminal with your NFC enabled mobile phone. Currently only available on NFC enabled Android phones. You no longer need to key in your card details, just scan the QR code presented on the checkout page and you’re all set. Select NETSPay as your payment method, you will be navigated to the NETSPay app where your identity is authenticated with touch ID. Peer transfers: Split your bills easily with friends. You can now send money to or receive money from other NETSPay users via mobile numbers or QR code. ⦁ Transactions are secure as it uses 'tokens' in place of card information so your card details are always secure. ⦁ Fingerprint or passcode authorization has to take place before a payment can be made, so you stay in control of all your purchases. Look out for these logos to see if a merchant accepts NETSPay. Click here for the NETSPay user guide. For a list of some participating merchants, please click here. Download the NETSPay App now to make fast and secure cashless payments. NETSPay is a personal mobile wallet which allows you to make digital payments with your mobile phone and perform transactions such as funds transfer via a mobile number. 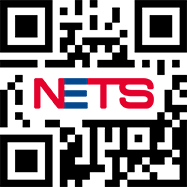 NETSPay is free of charge to use and is available to NETS card holders with Bank card(s) linked to their savings or current accounts. NETSPay currently supports Bank cards from DBS, POSB, OCBC and UOB. Sending Ang Bao to a payee’s mobile number using your prepaid wallet. How do I install NETSPay? 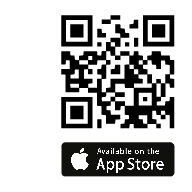 Simply go to either the App Store (iOS) or Google Play (Android) and type in “NETSPay”. Proceed to download. NETSPay app works with iPhone 5s and newer models, with iOS 9 and above. For Android, NFC-enabled phones with Android6.0 and above are required. 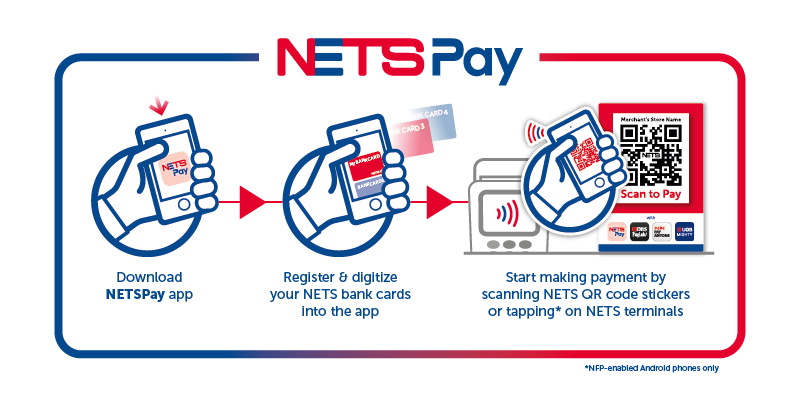 NETSPay will be accepted at over 100,000 NETS acceptance points islandwide. Simply look out for the logos below. Can't find what you are looking for? Click here for full list of FAQ.